As anyone would, men also face certain threats to their health as they age. It isn’t unusual for men to go to the doctor less frequently than women. As a result, men are at a much higher risk of developing serious, life-threatening health conditions. Below, Vancouver physician Dr. Ali Ghahary outlines some of the different health concerns amongst men, along with information on how they are diagnosed and what you can do to treat them. 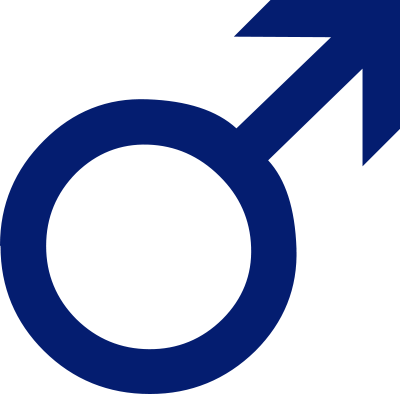 Prostate Cancer Canada recommends that men be screened for prostate cancer by the age of 40 – this according to new guidelines released in 2013. As of 2016, over 20,000 Canadian men were diagnosed with prostate cancer, and 1 in 8 men will die from it. Prostate screening is initially done by a PSA test – a simple blood test that can determine the amount of PSA protein that is in your blood. Not only can a PSA test indicate whether or not you have prostate cancer, but it can also detect other prostate-related conditions. Common symptoms of prostate cancer include difficulty urinating or having a frequent urge to urinate (especially in the evening), painful urination, or the inability to urinate. Symptoms of prostate cancer are not always present, therefore early detection is important. While heart disease can affect men and women equally, it is still a health condition that men often worry about. If heart disease runs in your family, you area at a greater risk of developing heart disease yourself. However, other factors also play a part in determining whether or not you will develop heart disease at some point in life – including diet and exercise. It is important to see your physician for annual checkups. At an appointment, Dr. Ali Ghahary will check a patient’s blood pressure and also refer them for basic blood testing, which is often helpful in determining cholesterol levels. If high, this can be a precursor to heart disease. While this can be an uncomfortable subject for patients to talk about, it is more common than one might think. According to a recent study done on almost 5,000 Canadian men between the ages of 40 and 80, at least half of those have had ED. Men who have had their prostate removed, have diabetes, and smoke are at a greater risk of developing it. As men age, their metabolism slows down. If your metabolism is slow, your weight can increase. It is important to stay physically fit and make healthy food choices. Read Dr. Ali Ghahary’s articles titled ‘The Surprising Health Benefits of Exercise’ and ‘Weight Loss and Weight Management’ for more information. While these certainly are not all of the health concerns that men are faced with, they are some of the most common.